On the shores of an icy Canadian lake early one winter morning, local fishers are busy preparing for the first day of the season. 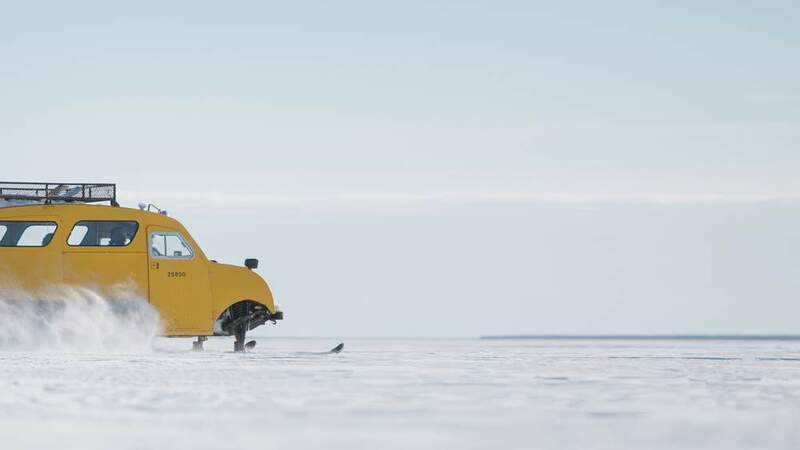 Parkas are donned, snow boots tied and snowmobiles boarded. 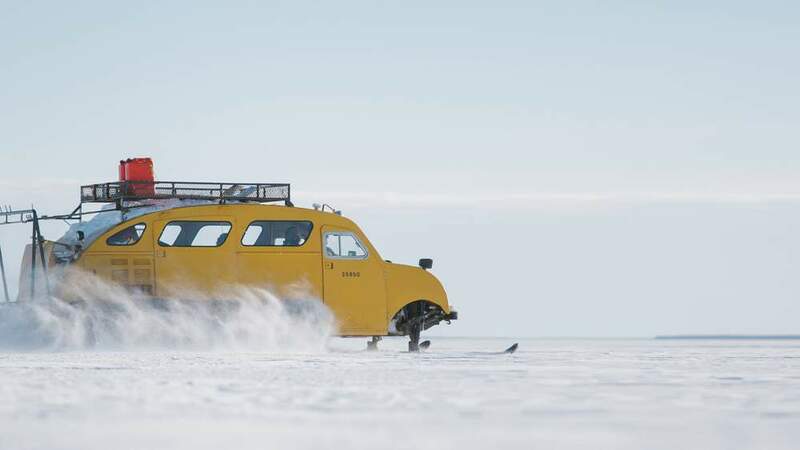 But this is to be no ordinarily day on the ice. These fishers will not face waves and tides, nor salt and seaspray. Which is just as well, because their vessels don’t float. 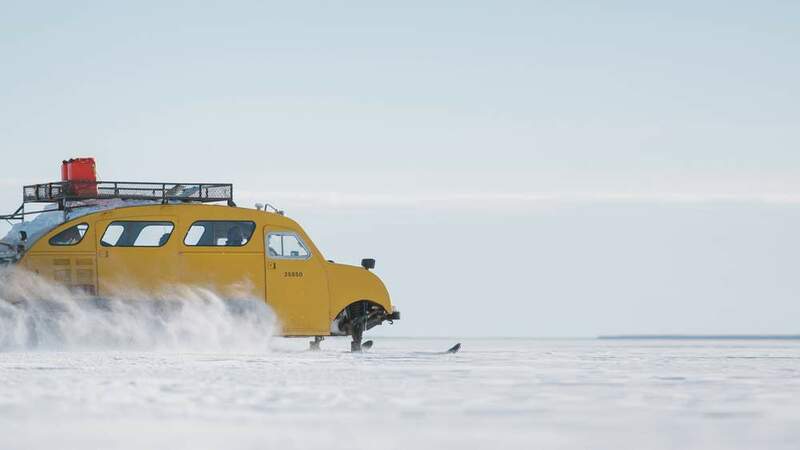 Instead they glide over the surface of Manitoba’s Waterhen Lake on skis, separated from the bounty of pickerel (walleye) and Northern pike beneath by a thick sheet of ice. 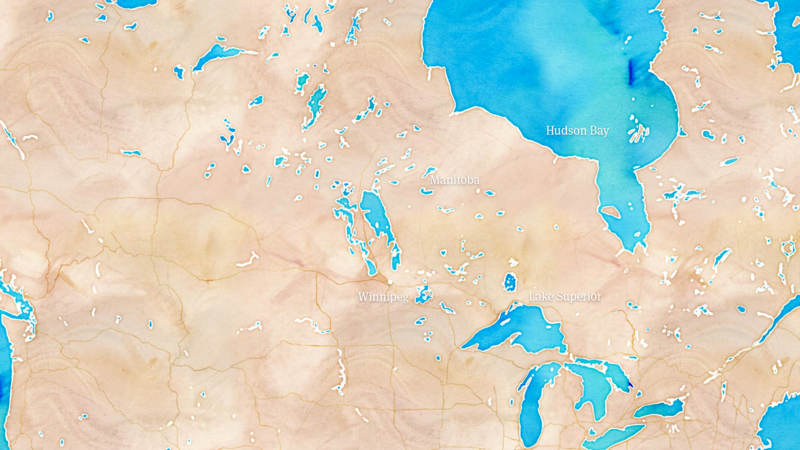 At 62 square miles (161 square km) Waterhen is a tiny speck in Canada’s vast freshwater lakescape. On opposite banks of its southern reaches sit the First Nations community of Skownan and the Métis settlement of Mallard. 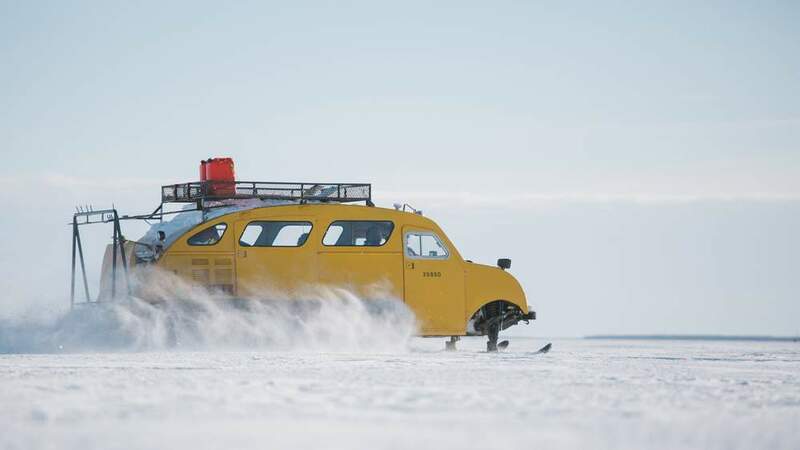 In this icy wilderness, more than four hours distant from the provincial capital of Winnipeg, WiFi service or a phone signal are unattainable luxuries. Reliance on neighbours can be a matter of life and death when the mercury hits -35 ˚C and your car breaks down on the side of road at night. For these close-knit communities, fishing is a vital source of food and income, employing a minimum of 50 people and feeding many more. 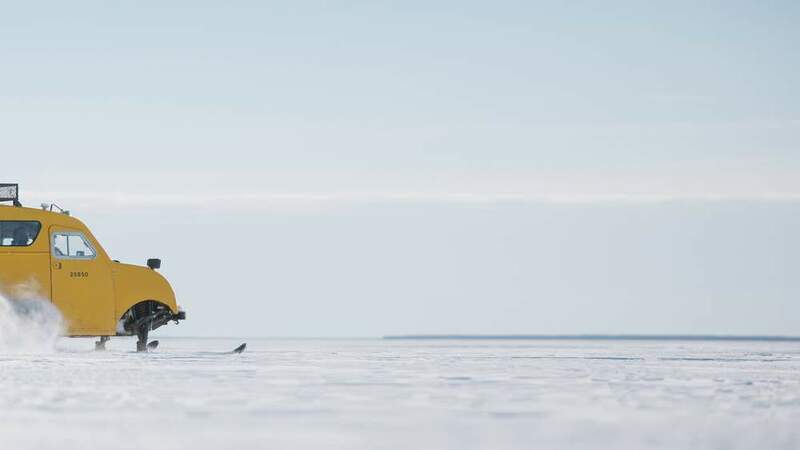 They have waited all year for the ice to reach two feet (61cm) in thickness, at which point it is safe enough for travel and fishing. Now they are ready to reap the rewards of their patience. 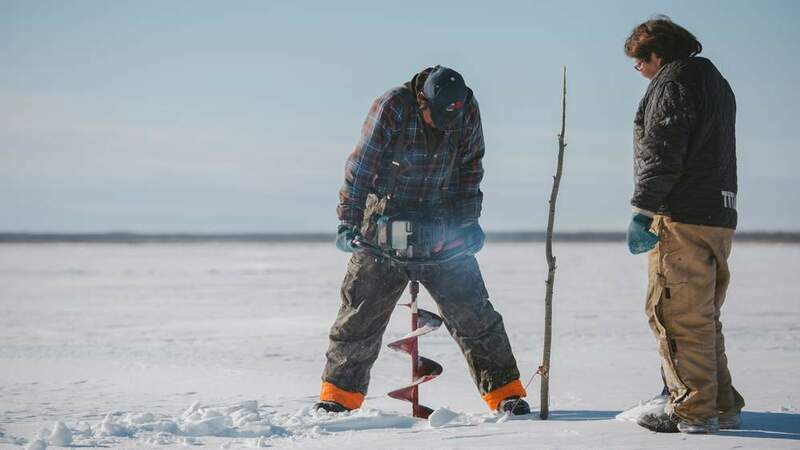 For the fishers of Waterhen Lake, skis, ice augers and man-powered net-pulling replace commercial fishing boats and automated machinery. Pickerel (or walleye, Sander vitreus) and Northern pike (Esox lucius) are caught, gutted on the ice and delivered by snowmobile to the local fish shed to be weighed, sorted and sold to larger distributors. Everything about the fishery is done by hand and with care. 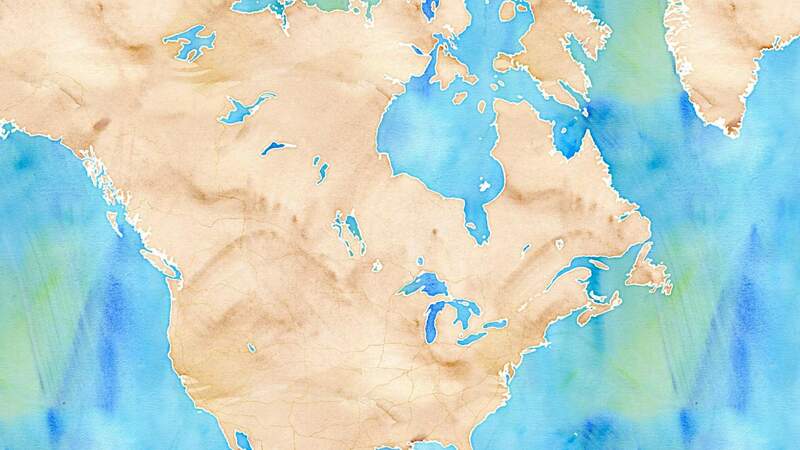 In Manitoba, as elsewhere in Canada fishing, hunting and trapping have been practiced for hundreds of years by First Nations and Métis peoples. Today, they remain at the heart of many indigenous community livelihoods, providing important, yet seasonal, income in remote areas where jobs are hard to come by. Of the 21 commercial licences on Waterhen Lake, 17 are held by members of the Skownan First Nation and Mallard Métis. Fishing runs deep in their veins, passed on for generations by forefathers. Values of reverence, humility and reciprocity shape and guide their role as caretakers and stewards of the earth and all living things on it. With sustainability already so culturally ingrained, the fishery was strongly in favour of pursuing MSC certification. 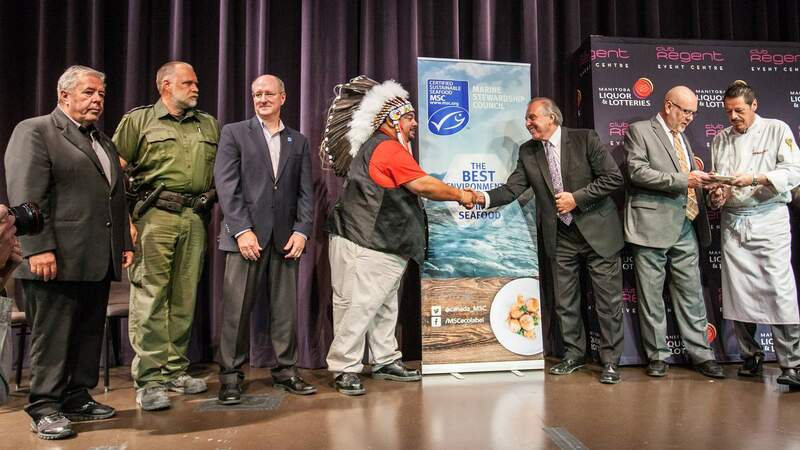 In 2012 the Waterhen Lake Fishermen’s Association partnered with the Government of Manitoba Sustainable Development department to do just that. 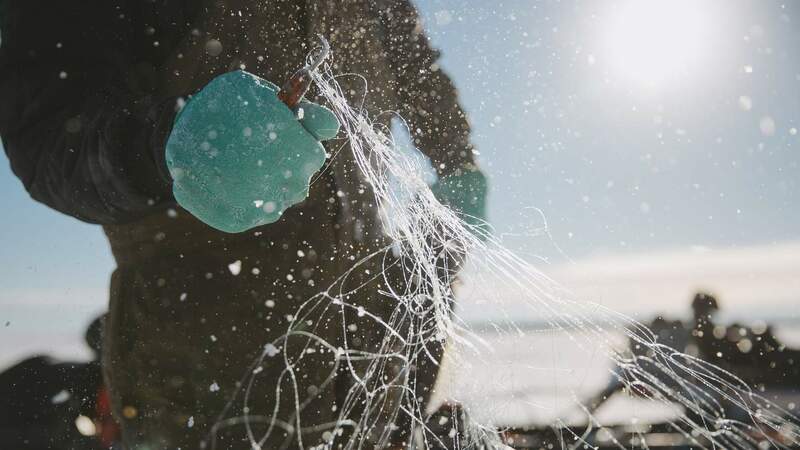 Two years later, the Waterhen Lake walleye (pickerel) and Northern pike gillnet commercial fishery became the first MSC certified freshwater fishery in the Western Hemisphere. 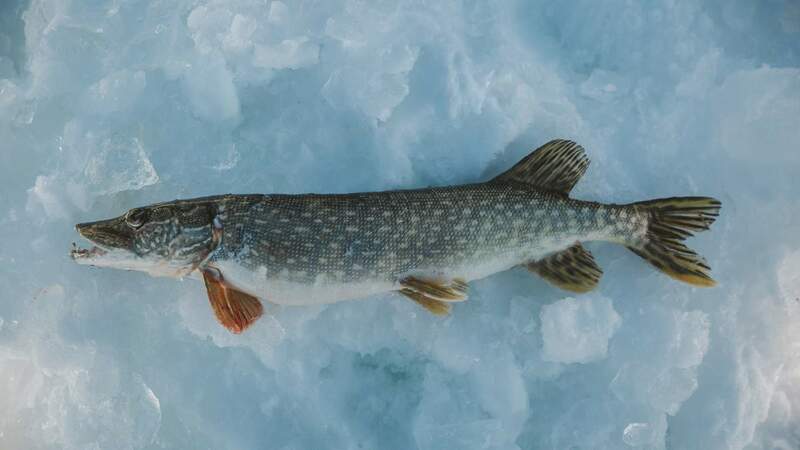 Today, Waterhen Lake remains the only source for MSC-certified Northern Pike in the world. 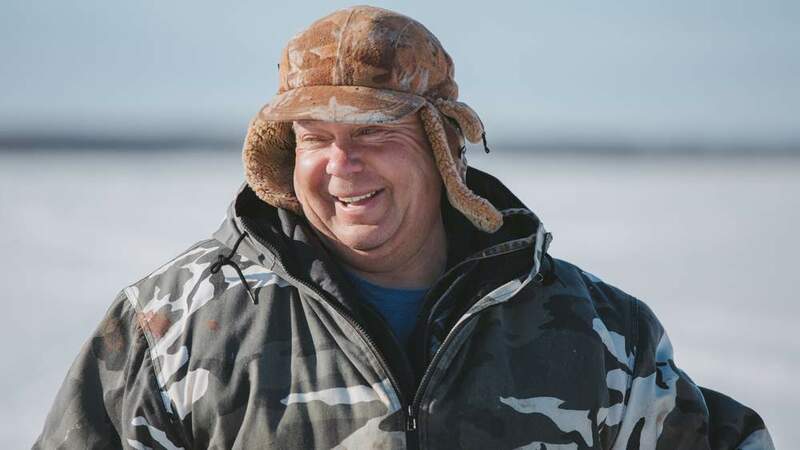 Lorne Hutala, President of the Waterhen Lake Fishermen’s Association. The benefits began to accrue quickly. 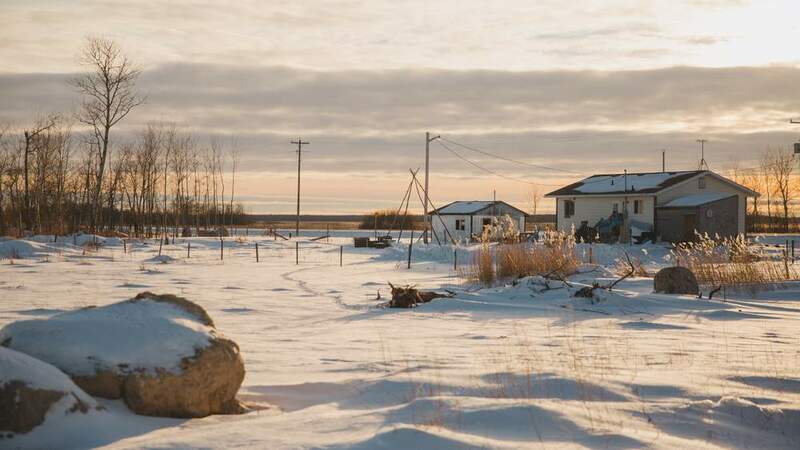 In November 2015, the Waterhen fish shed, which had been shuttered for more than a decade, was reopened following overwhelming support and demand from the Waterhen Lake Fishermen’s Association. This not only allowed certified fish to be segregated from that of nearby lakes and correctly labelled, it also created precious jobs in the community and saved fishers time and money by cutting the distance they travelled to sell their harvest by more than half. 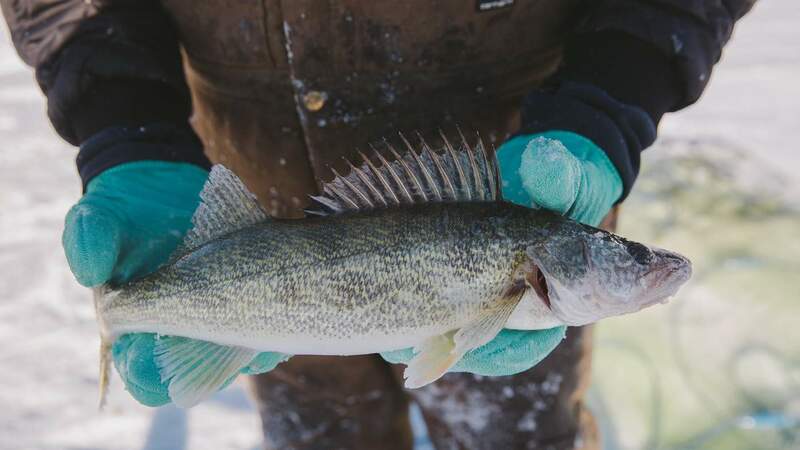 The same year, the small fishery maintained its reputation amidst the release of a report by two NGOs, which identified concerns over the sustainability and management of a number of other fisheries in Manitoba and called for a boycott of fish coming from these lakes. 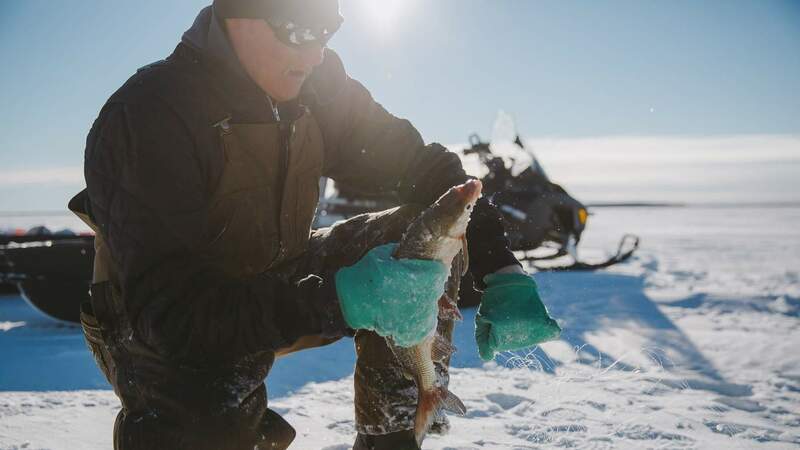 Equipped with MSC certification, the fishers of Waterhen Lake were immune to such criticisms and continued to benefit from their certification status. 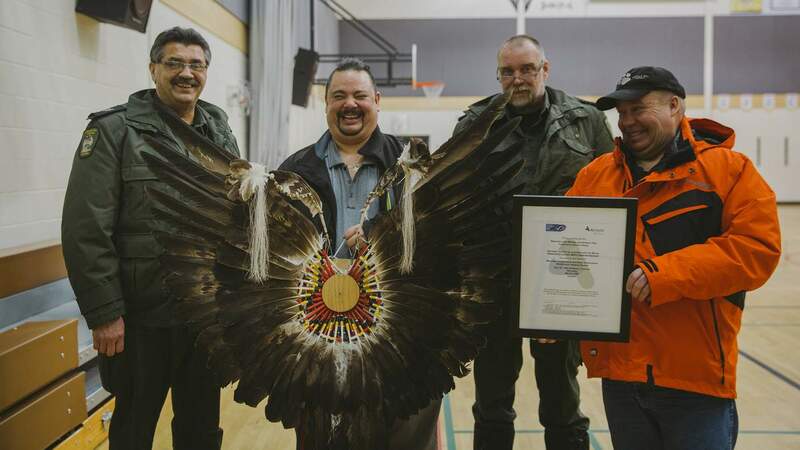 Since achieving MSC certification, Waterhen Lake has served as the template for sustainable commercial fisheries management in Manitoba and, continues to be the model of collaborative partnership between fishers, local leadership and the province. As a Manitoban I am proud of the effort, determination and local leadership shown by the Waterhen Lake fishers. Our province continues to work towards having more of our commercial fisheries achieve certification which would allow us to demonstrate further leadership in the sustainable management of our freshwater fisheries. Rochelle Squires, Manitoba Minister of Sustainable Development. 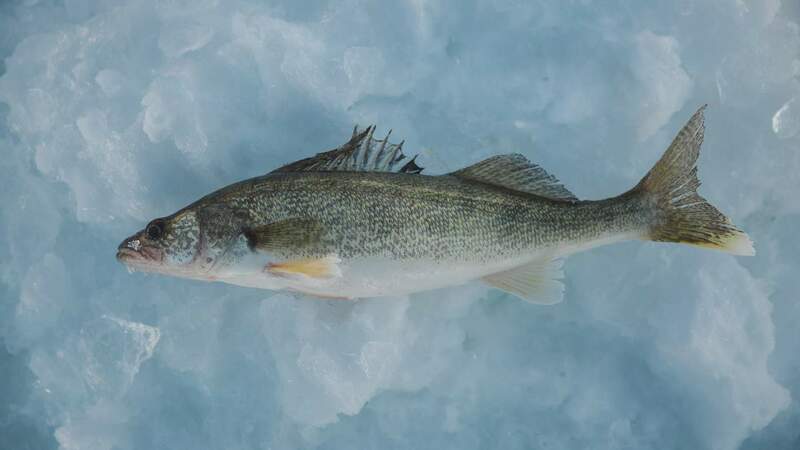 Pickerel is the more iconic of Waterhen's two MSC certified species, and much of it is destined for the US food service industry, including high-end restaurants. 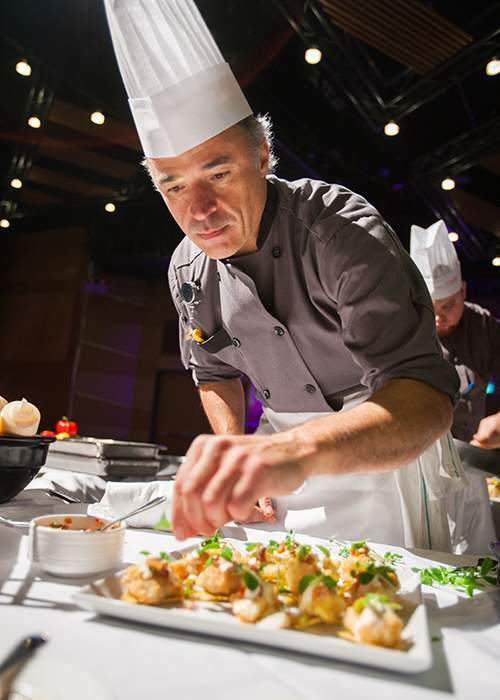 But closer to home, one Canadian client, Manitoba Liquor & Lotteries, is certified to serve pickerel from Waterhen Lake in all five of its Casinos of Winnipeg restaurants. For them, sourcing local, sustainably caught fish was a priority. Manitoba’s pickerel is a natural treasure and because we’re committed to sourcing it as certified sustainable, we are extremely proud to serve this dish to customers. They can be confident they’re supporting healthy lakes and healthy communities. "Manitoba’s pickerel is a natural treasure and because we’re committed to sourcing it as certified sustainable, we are extremely proud to serve this dish to customers. They can be confident they’re supporting healthy lakes and healthy communities." "Seeing the products from our lake on local menus with the MSC label is a great source of pride for all of us." 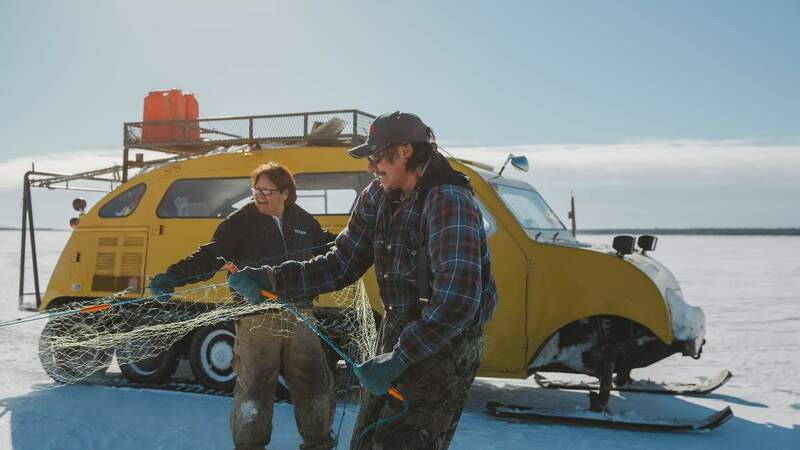 With demand for its catch continuing to rise, and relationships with local government going from strength to strength, Waterhen is proof that no fishery is too small, too remote or too artisanal to demonstrate its sustainability through MSC certification.